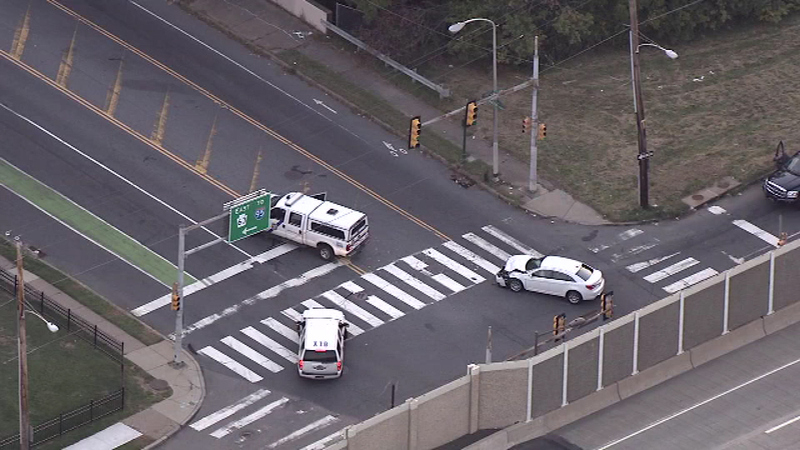 A police vehicle was involved in a crash in Northeast Philadelphia. 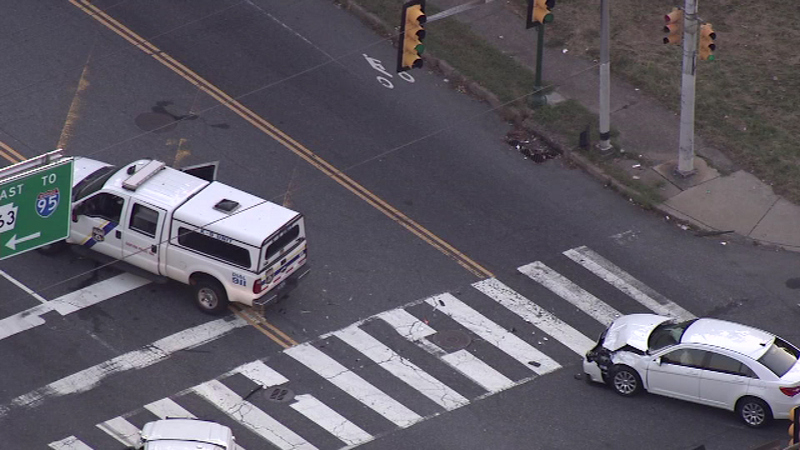 NORTHEAST PHILADELPHIA (WPVI) -- A police vehicle was involved in a crash in Northeast Philadelphia. 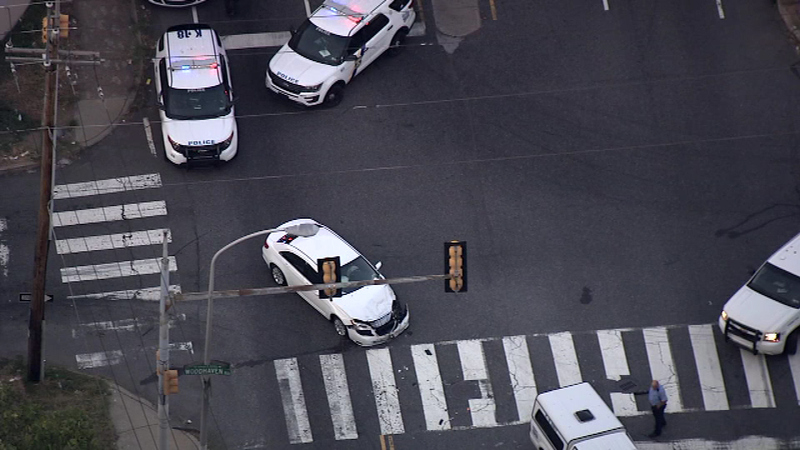 It happened around 6:45 p.m. Monday near the intersection of Woodhaven and Thornton roads. 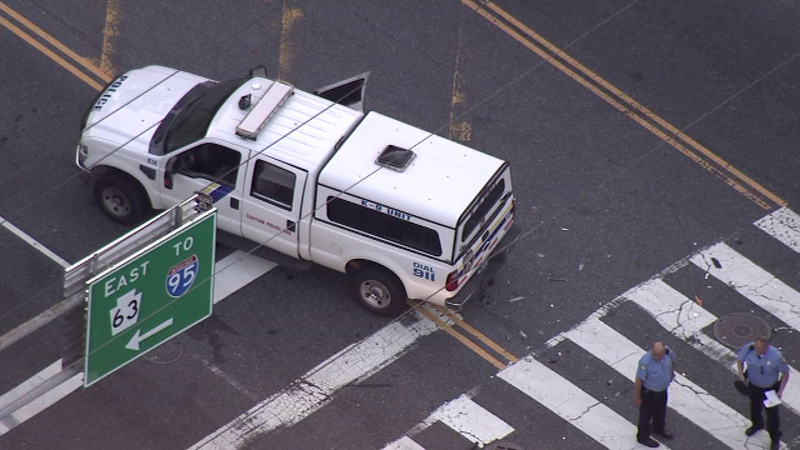 Authorities say a police K-9 vehicle was struck from behind by another car. 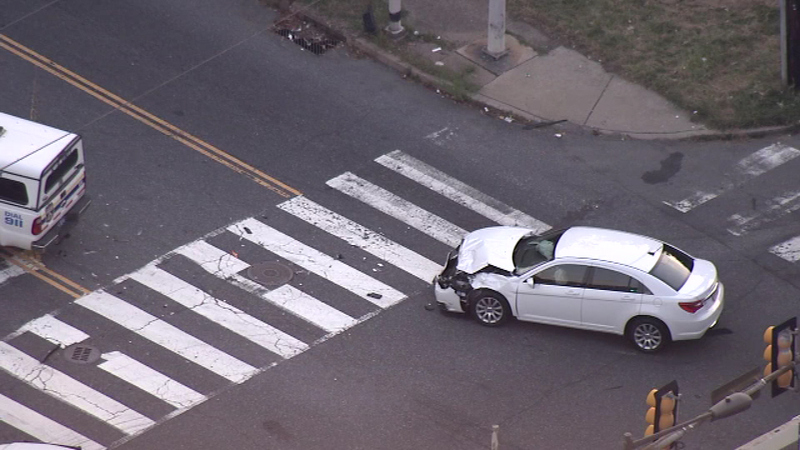 The officer and the driver of the other vehicle were transported to Aria Health Torresdale in stable condition. 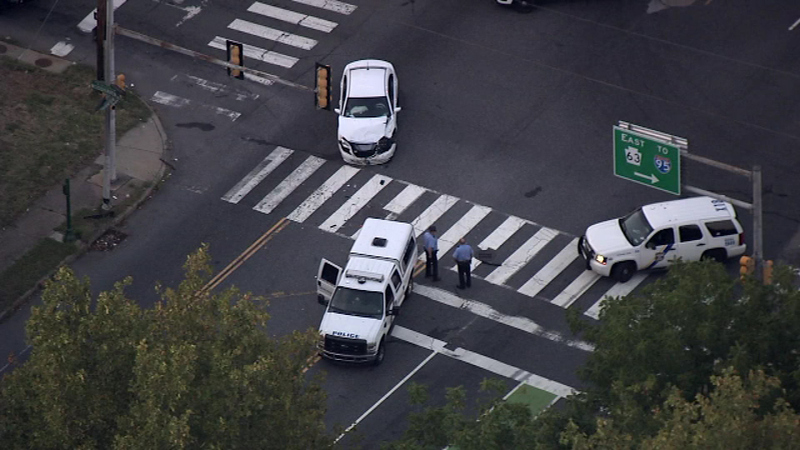 The K-9 was taken to Penn Vet's Ryan Hospital for observation.